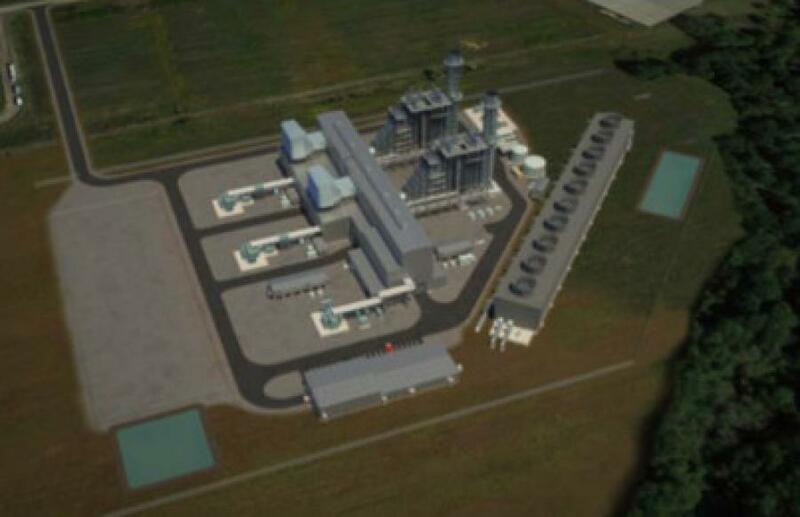 Groundbreaking on a $925 million natural gas-fired power plant could take place as early as this summer in Lordstown, Ohio. Clean Energy Future, the project's developer, has begun to solicit the final investments it hopes will make the 940 MW plant, known as the Trumbull Energy Center, a reality. "We think because the plant is favorably located and has great characteristics, we could be in a position to break ground and have a financial closing by summer of this year," CEF President Bill Siderewicz said at a press conference. CEF predicts it will bring $1.8 billion in economic benefits to Ohio from construction through 40 years of operation, including payments to local schools and governments. Gas transportation and purchases will add another $10 billion in economic benefits, according to the company's website. "Trumbull will be a real-world hub of science and technology in action and represents an important forum to enhance the educational and learning experience for our youth who will ultimately become the future leaders of the valley," Siderewicz said in a press release. CEF is promoting the plant, which will employ natural gas-fired combined cycle turbine technology and catalytic converters, as a source of clean, if not renewable, energy. "Natural gas plants have 90 percent less air emissions than coal-fired plants for typically regulated emissions, the company's website states. "Natural gas power plants produce 1/2 as much CO2 as coal plants of the same size. Due to natural gas plants like the Trumbull Energy Center, the U.S. currently has its lowest CO2 emissions since 1992. " The plant will be located at Lordstown Industrial Park near the $900 million Lordstown Energy Center, which CEF also developed, and which went into operation in October 2018. Construction is expected to take 34 months, with the number of construction jobs peaking at 950, the CEF press release said. Fluor Corporation, a multinational firm, has been selected as the engineering procurement and construction contractor for the project. Major equipment will be supplied by Siemens Energy. According to a report at businessjournaldaily.com, construction of the Trumbull Energy Center was delayed for more than a year as a dispute with Macquarie, an international investment firm that purchased a 70 percent stake in the Lordstown Energy Center, ended up in Trumbull County Common Pleas Court. The dispute has been resolved, the report said, but the delay increased the cost of the Trumbull Energy Center by about $12 million. Siderewicz said at the press conference that Clean Energy's financial advisor, Whitehall & Co., is reaching out to investors across the globe to secure $425 million in equity funding for the Trumbull Energy Center. This, coupled with $500 million in bank financing, would be enough to cover the costs of the project, he said.